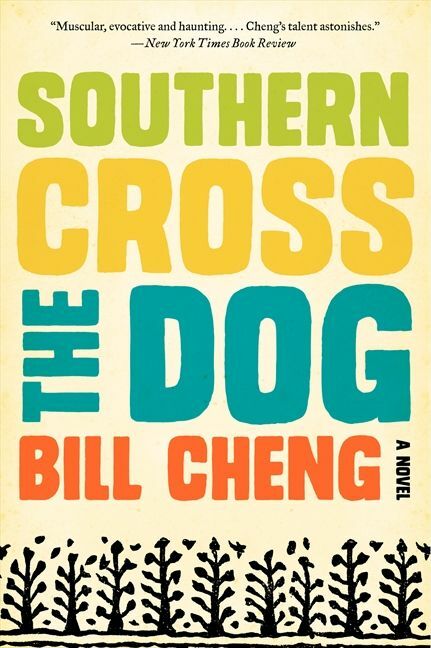 In the tradition of Cormac McCarthy and Flannery O’Connor, Bill Cheng’s Southern Cross the Dog is an epic literary debut in which the bonds between three childhood friends are upended by the Great Mississippi Flood of 1927. 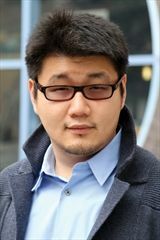 In its aftermath, one young man must choose between the lure of the future and the claims of the past. Having lost virtually everything in the fearsome storm—home, family, first love—Robert Chatham embarks on an odyssey that takes him through the deep South, from the desperation of a refugee camp to the fiery and raucous brothel Hotel Beau-Miel and into the Mississippi hinterland, where he joins a crew hired to clear the swamp and build a dam. Along his journey he encounters piano-playing hustlers, ne’er-do-well Klansmen, well-intentioned whores, and a family of fur trappers, the L’Etangs, whose very existence is threatened by the swamp-clearing around them. The L’Etang brothers are fierce and wild but there is something soft about their cousin Frankie, possibly the only woman capable of penetrating Robert’s darkest places and overturning his conviction that he’s marked by the devil. Teeming with language that renders both the savage beauty and complex humanity of our shared past, Southern Cross the Dog is a tour de force that heralds the arrival of a major new voice in fiction.